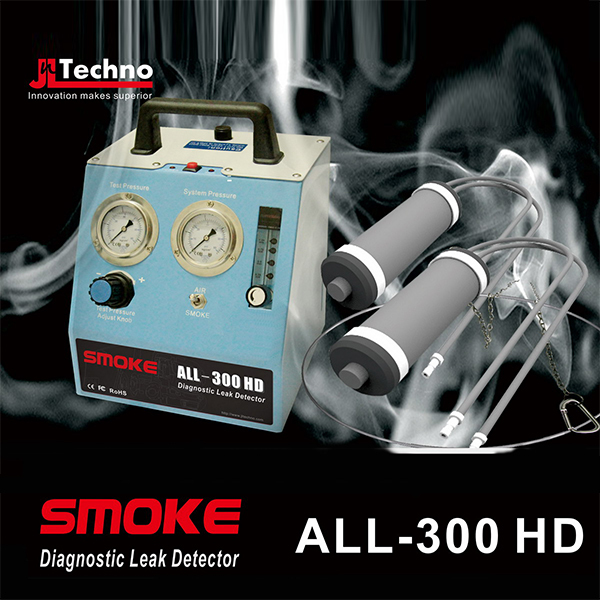 SMOKE ALL-300 HD is a high pressure diagnostic leak detector for detecting leaks in systems that run at high pressure, such as passenger car turbo system, brake booster, exhaust, lamp housing, medium & Heavy Duty commercial trucks’ air intake system, exhaust system, manifold, coolant tank, sealing, gasket and fuel pipe etc. ● Dual mode support: air mode for test leaks, smoke mode for finding leaks. 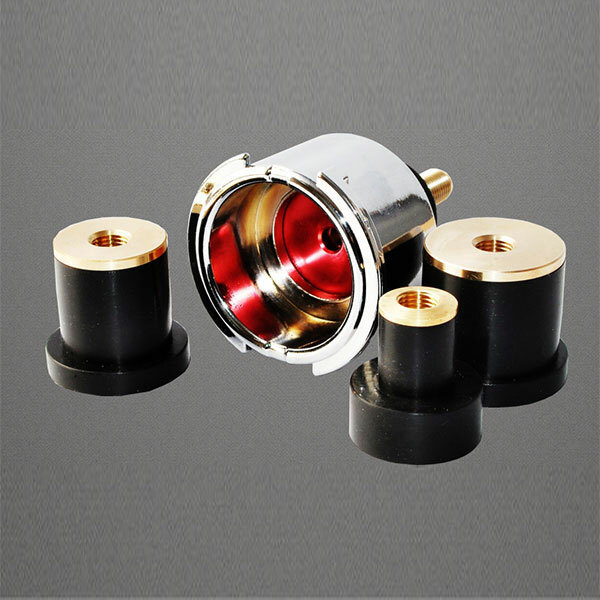 ● Super easy in operation, only a Start/Stop button. ● Dual Heavy Duty bladders equipped, both could be used as block-off. ● DC 12V/24V auto-adaptive, vehicle battery driven. Your scan tools help you acquire the knowledge about which sensor had got the sampled data out of range. But your scan tools won’t tell you the cause/reason of the fault, and where to find it. 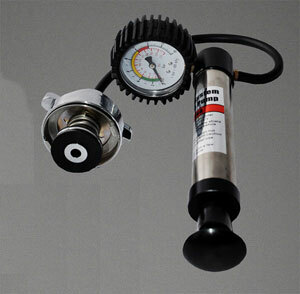 A Diagnostic Leak Detector will tell you WHERE the problem is, which caused the sensors to get wrong data. Sensors sample voltage, temperature and pressure, of all the DTCs that possibility generated, over 60% are pressure related, regardless it’s an air pressure DTC, or an oil pressure DTC. With a Diagnostic Leak Detector, these DTCs are much easier to erase. By finding more hidden problems in a vehicle and proving it to the vehicle owner necessity of extra service, a Diagnostic Leak Detector will help increase your income per service. A Diagnostic Leak Detector helps technicians to locate problems currently in short time, avoid possibility of wrong diagnosis of the vehicle. By reducing your service time cost, a Diagnostic Leak Detector makes your workshop capable of more service calls. The vehicle driven in the workshop with engine running hot, which put technicians in a bad working condition, with a Diagnostic Leak Detector, technician don’t have to touch the hot surface, reduce possibility of getting hurt in work. Customers may feel sorry for you if you jump onto and off the car to find problems. 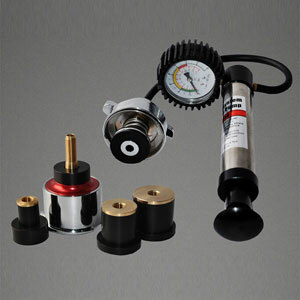 A Diagnostic Leak Detector will make technician’s work more professional with convincing result. 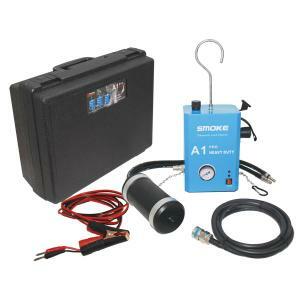 A Diagnostic Leak Detector is affordable for all level of workshops, and the equipment will pay for itself back by a few jobs. Product Flyers, Information, Demo video/software are available in member area.